Billy Corgan Signs Up To Drop Not One, But Two Smashing Pumpkins Albums in 2015. 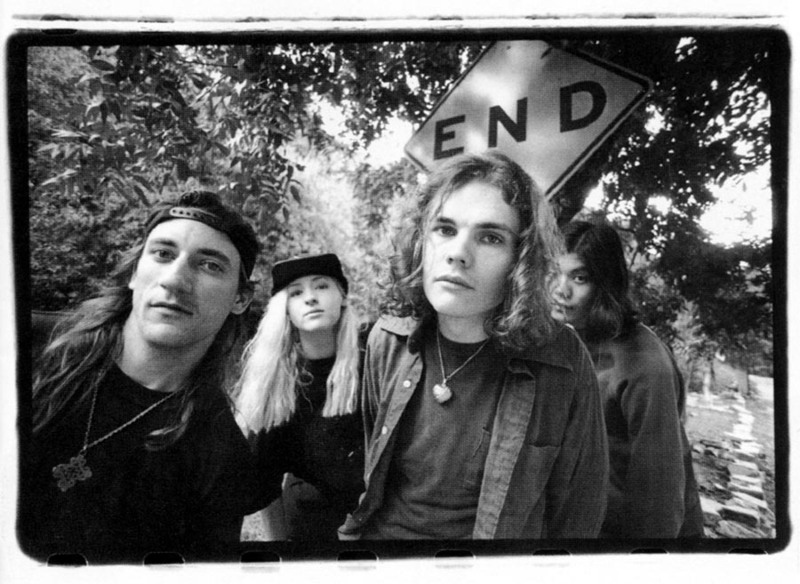 FACT is reporting that Smashing Pumpkins, out of the public eye for years, will be roaring back onto the scene. Not one but two new albums in 2015, titled Monuments To An Elegy and Day for Night. I missed the original wave of enjoying these guys with friends in school, but I can’t ignore their prominence & influence. If there’s a single coming this year, I’ll try to throw it up here. Until then, expect guitars & Billy Corgan, who has been doing some interesting stuff these days.